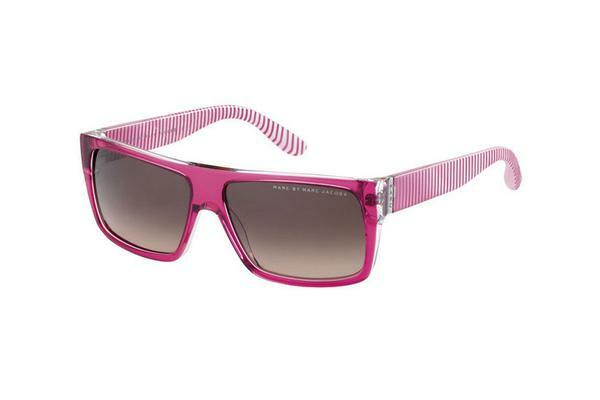 MARC BY MARC JACOBS MMJ096NS is a Male and Female frame made in Italy. The shape is Rectangle with a Full Rim frame made of Plastic. Features include , 12 month warranty. The lenses offer sunglare reduction and UV protection.